A video displaying CCTV footage of a person showing to be assaulting a car parking zone attendant has just lately gone viral on social media, alarming and outraging netizens. 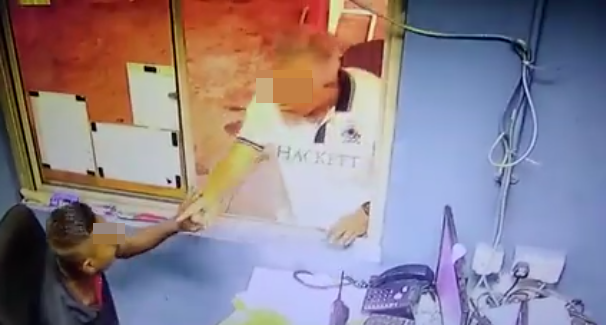 The video reveals the ‘Datuk’ angrily approaching the attendant’s sales space as he proceeded to shove, hit, and scold the youthful man. Whereas it was initially not clear what the argument was about, police investigations discovered the actual cause behind the altercation. The person in query is reportedly a ‘Datuk’, based on native police, and the incident transpired after the 31-year-old attendant didn’t wish to increase the growth gate as a result of the older man had not paid the RM3 parking price but. 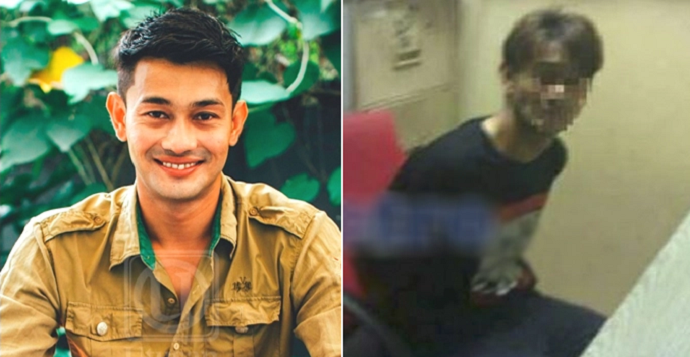 Authorities have since recognized the ‘Datuk’ within the video and are at the moment investigating him below Part 323 of the Penal Code for voluntarily inflicting damage. Effectively, it’s good to know that investigations are at the moment underway. Let’s hope the suitable punishment is carried out if the accused is discovered responsible.